Who wants to join me in a happy dance? I just discovered The Denim Jungle has its first blog review. “A new picture book invites parents everywhere to get down to kid level and look at the world their children see. 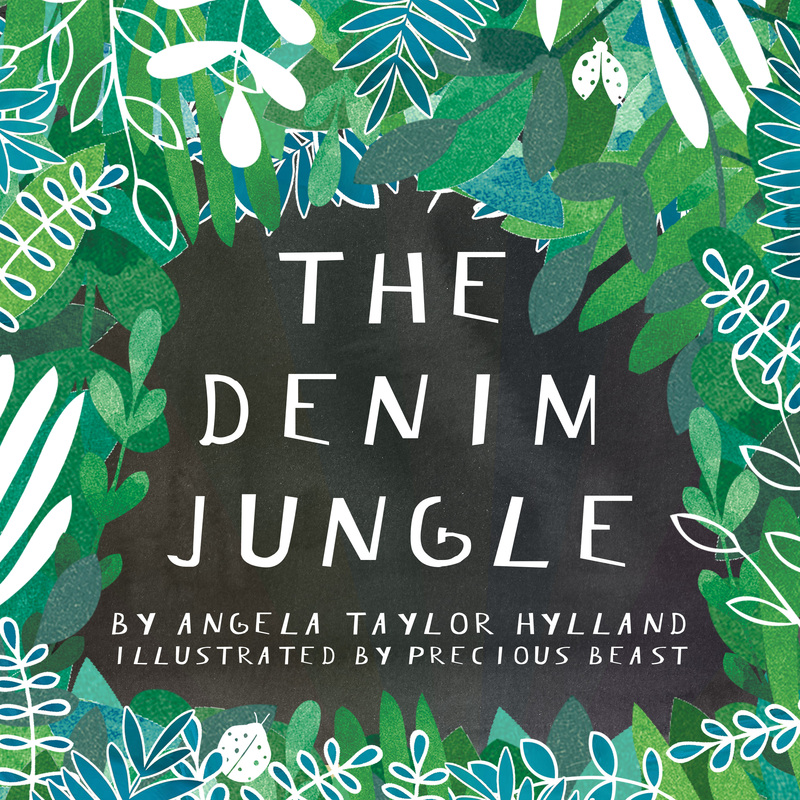 In The Denim Jungle, a child explores a forest of blue-jeaned grown-up legs, as ordinary objects magically become exciting. Angela Taylor Hylland’s easy verse feels like natural conversation, quite an accomplishment for a debut author.